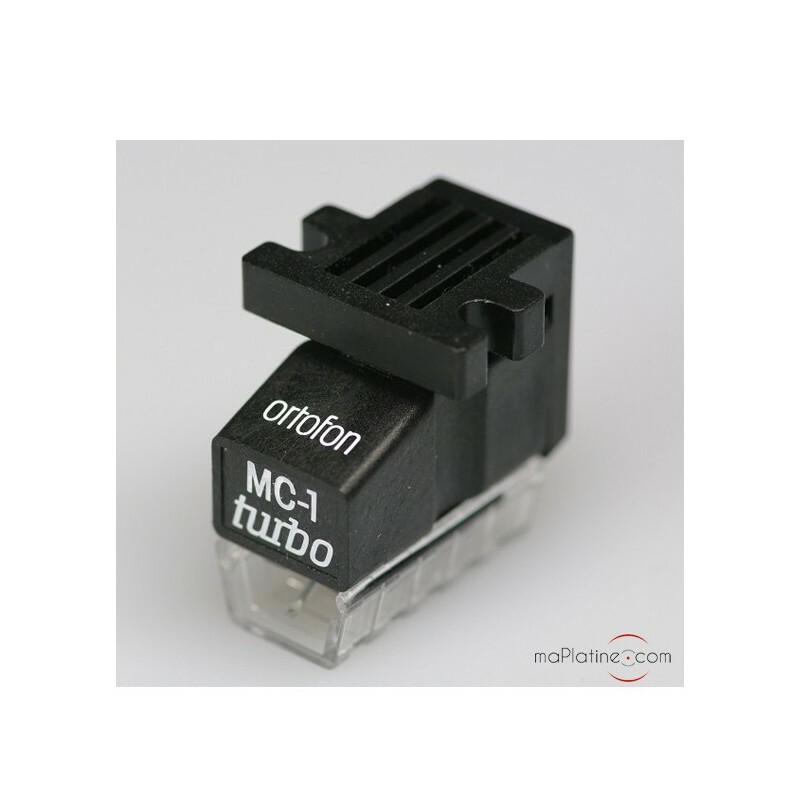 This Ortofon MC1 Turbo is the most affordable high output moving coil that we know. 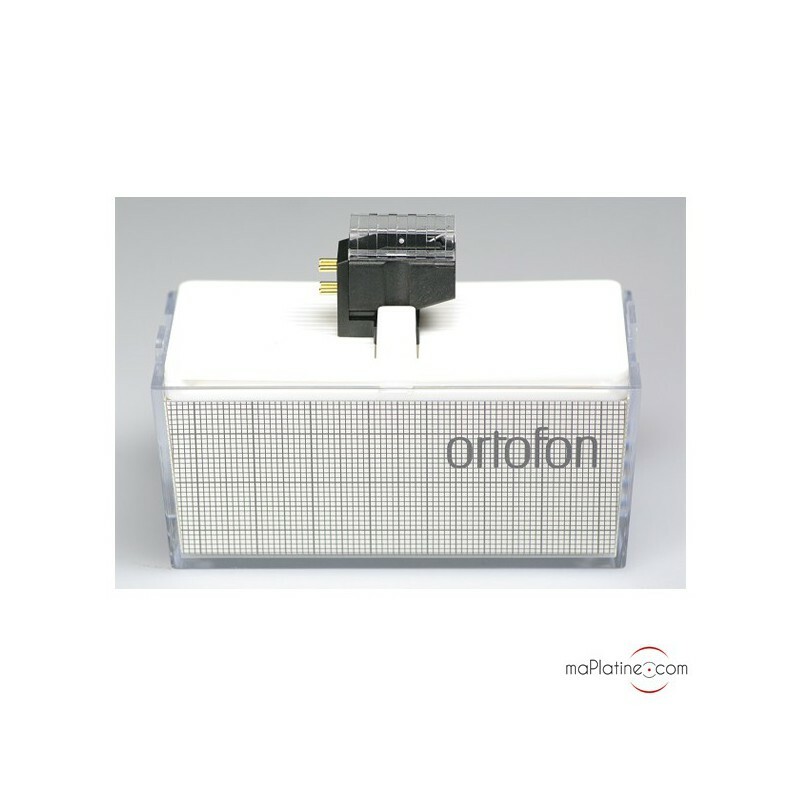 Its technical and technological characteristics make it a highly versatile cartridge. 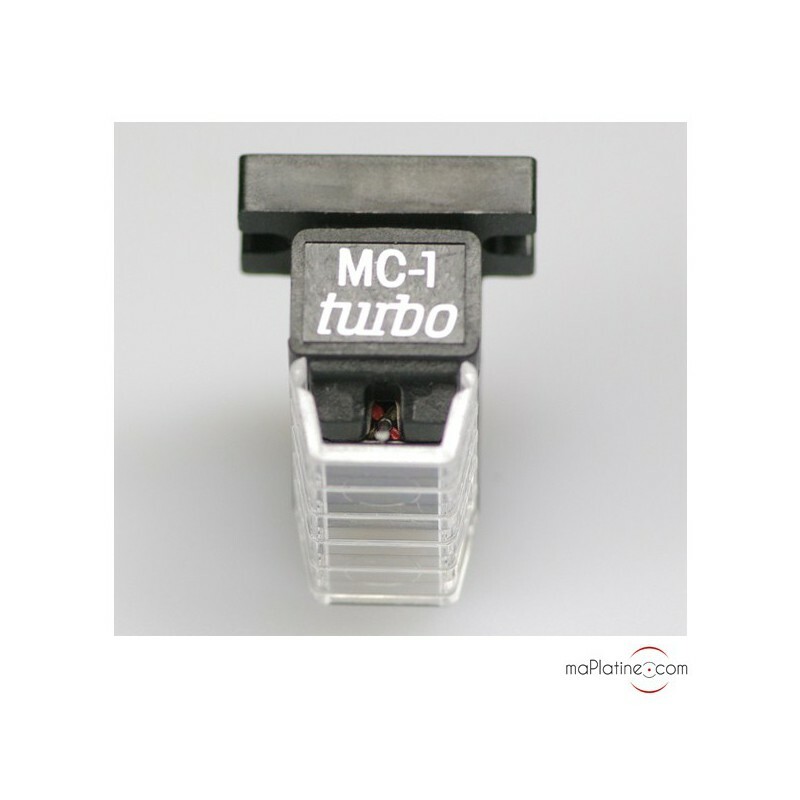 It is a true MC cartridge with extra coils for a higher output of 3.3mv. 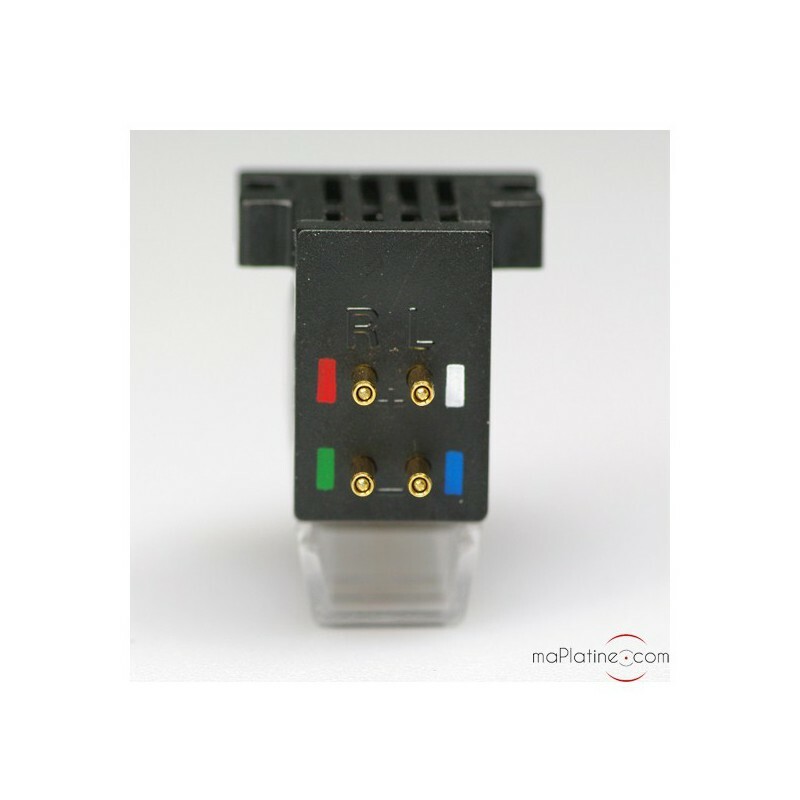 This makes it compatible with most preamps and amps that don't have an input for low output cartridges. 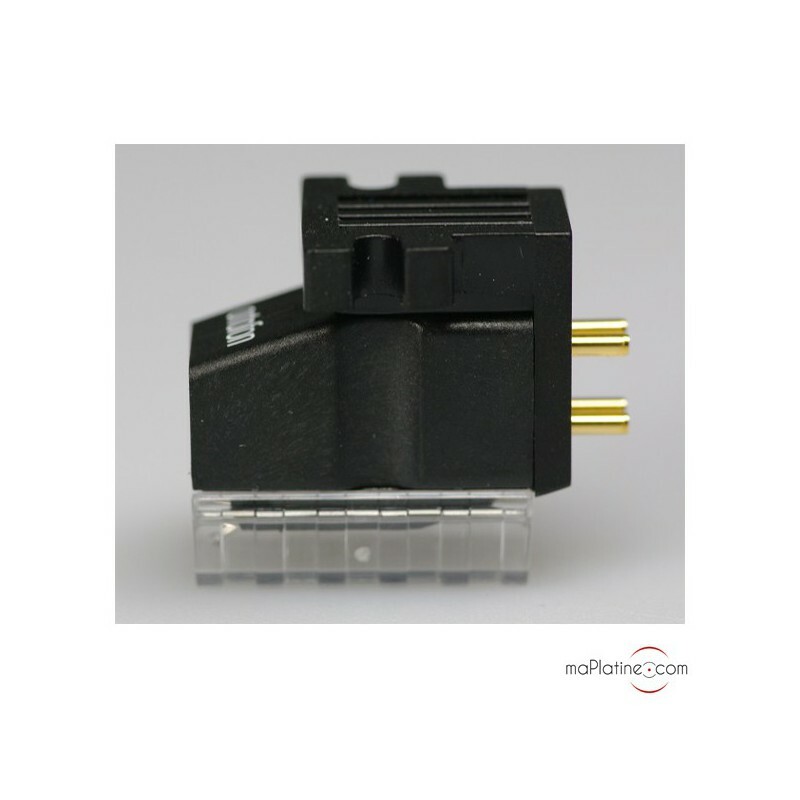 Its lightweight 4.1 g means it can be used on turntables and particularly on tonearms that cannot bear weights or more than 6 g, like the Project Debut 3 or Debut Esprit. The excellent quality stylus has an elliptical profile. 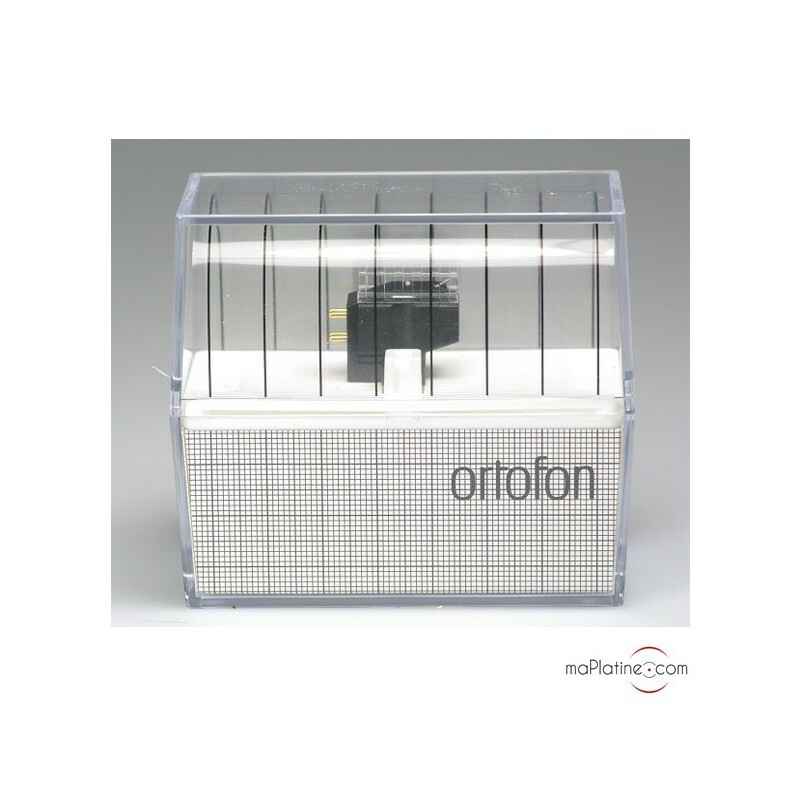 Its body is made of Noryl, a light composite material with great mechanical and damping properties. 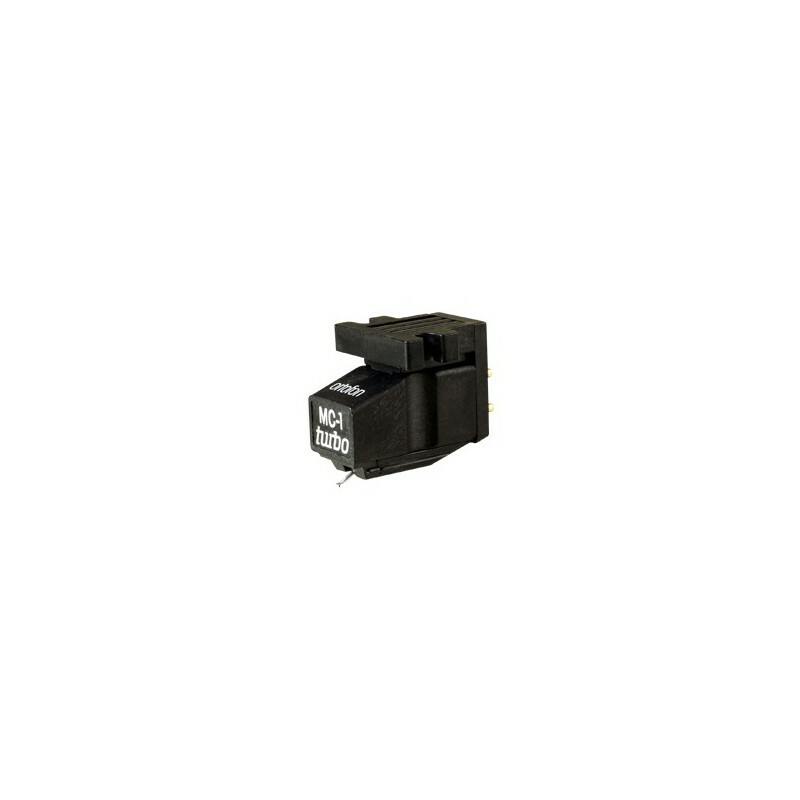 After a break-in period of a few hours, the cartridge will deliver a full-bodied and precise sound. Its extremely neutral tonal balance makes it highly versatile. The treble is typical of moving coil models, reaching very high frequencies with a lot of definition and no distortion. The dynamic range is good but favours melodic and full-bodied music listening. 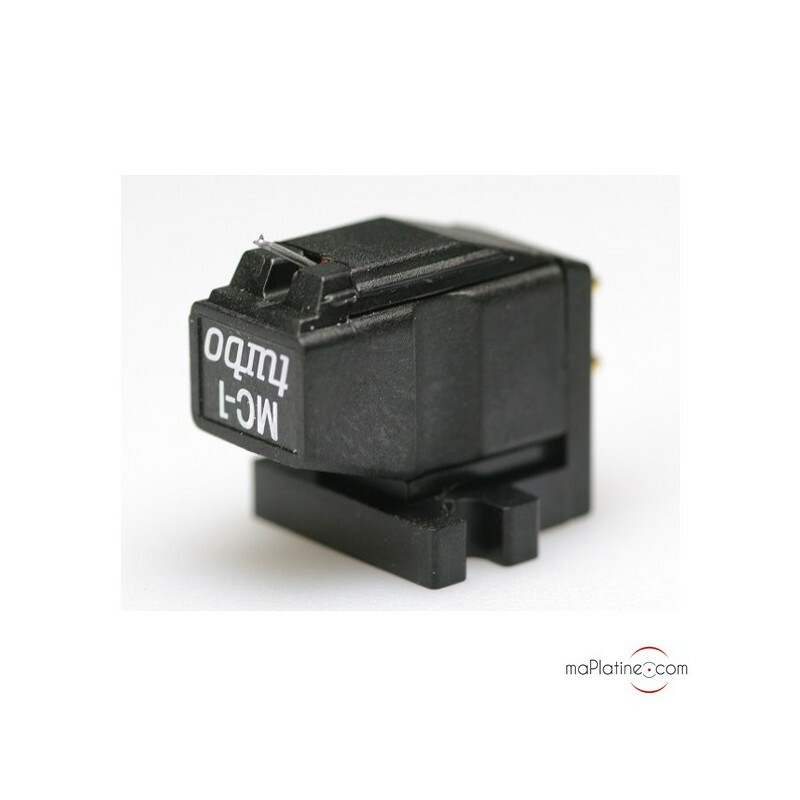 A high-end range cartridge for demanding music lovers who do not want to break the bank or who do not have a turntable justifying such a heavy investment. Highly recommended.